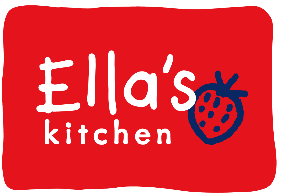 Baby and toddler food experts, Ella’s Kitchen, is creating a totally incredible, edible experience for little taste explorers to enjoy. Created to celebrate the launch of the ‘my little BIG meals’ range, the super-secret taste adventure is designed to introduce little ones to a world of scrummy fruit and delicious veg, and features a whole host of fun things for little explorers to taste, touch, smell and discover. The incredible edible event opens to the public at The Horniman Museum and Gardens, London on Wednesday 26th February from 10.30am – 1pm and is free of charge for parents and little ones to explore.